The iPhone 6S could have a pressure-sensitive display. Oh, and a pink body. You are here: GeekSays Technology News » Apple » iPhone News » The iPhone 6S could have a pressure-sensitive display. Oh, and a pink body. This Monday’s Spring Forward event brought a whole new feature, which Apple wants to implement in all its device. We’re talking about Force Touch, present on the Apple Watch‘s display and being used by the new MacBook’s trackpad too. It seems that the manufacturer will use this for the upcoming iPhone 6S – if it’s going to be called like – so every user can benefit from this innovative new feature. Of course, first of all, they’ll need to wait for a few months and see what users are thinking about it. Force Touch is a technology integrated in the display, able to read the pressure of a press on it, so Apple can assign different functions to the iPhone 6S, depending how hard you press, according to TechRadar. Even though a tap and a long press can already do different thing on an iPhone, the hardness is a totally new thing. This will automatically allow developers to improve their apps or even launch news ones, based on Force Touch, in order to improve a user’s experience with the smartphone. How about a more…vivid iPhone 6S? 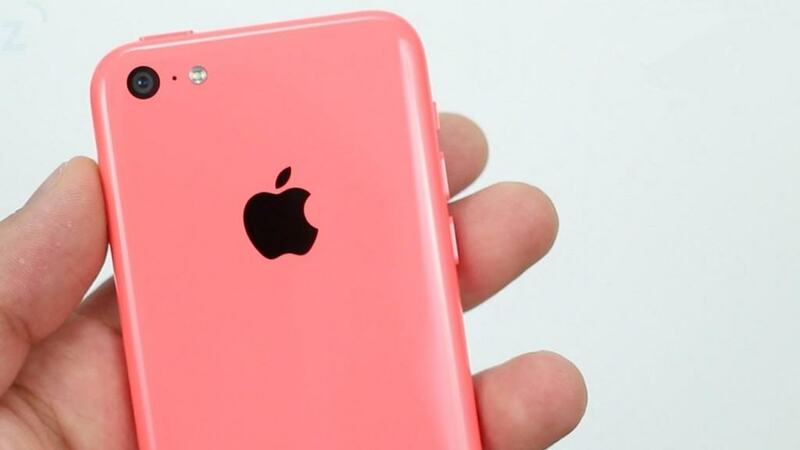 Besides this, Apple could make the iPhone 6S available in a whole new color, which wasn’t used until now: pink. For some of you, this might come as a surprise, but we think that it’s going to sell like crazy. Let’s not forget that according to a lot of surveys, most women prefer iPhones over other smartphones, so a pink version would be perfect for them. This would be the fourth color option, besides Space Gray, Silver and Gold. There’s nothing official about this until now, as everything is based on rumors, so our recommendation is to take everything with a pinch of salt. Any first thoughts on this? Would you buy a pink iPhone 6S, by the way?